"Toddy" is about a man named Toddy who lives in the Prog Realm, a wondrous, strange world. He lives a pretty normal life, even though he was once one of the most famous people in the entire Prog Realm. Then one day he meets a flower-person, and not just any flower-person, a giant one who is nearly the size of Toddy! 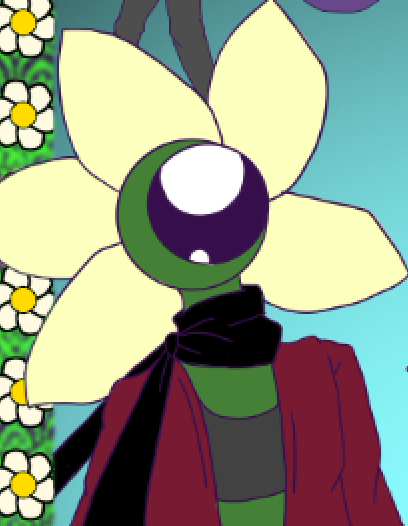 This flowerman is named Todd, and he came from the Flower Planet. Toddy and Todd then go on all kinds of weird adventures together, and travel through the whole Prog Realm.